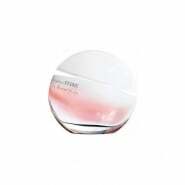 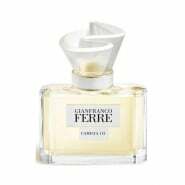 Gianfranco Ferre has 24 perfumes in our fragrance base. 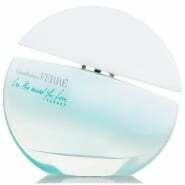 The earliest edition was created in 1984 and the newest is from 2011. 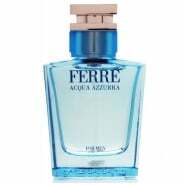 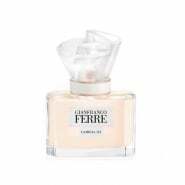 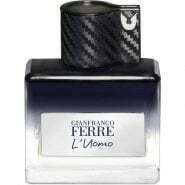 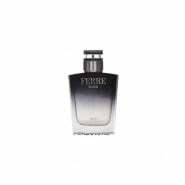 Gianfranco Ferre fragrances were made in collaboration with perfumers Mark Buxton, Pierre Bourdon, Alexandra Jouet, Francis Kurkdjian, Karine Dubreuil, Maurice Roucel, Jean-Charles Niel, Michele Saramito, Olivier Polge and Alienor Massenet.